The iPhones are incredibly customized devices. While this is a boon in many ways, it can make certain specific functions, such as data recovery and retrieval, a little hard to understand for the average user. 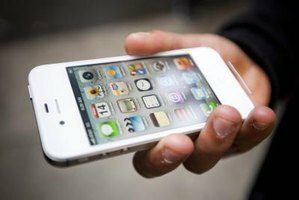 Read on to find out how to accomplish iPhone data recovery in a smooth and easy manner. How do you lose data? A lot of accidental swipes and clicks my lead to loss of data from your iPhone. For instance, when the iOS device crashes, you may lose the information contained in your phone. You could also lose the data by pressing or touching the screen in the wrong way. In all such cases, there are a few options that will help you get your valuable data back. It is one of the important things to remember. What to do in case of data loss? The first step is to not panic. There are several solutions that will help you get back all or most of the lost data in little or no time at all. With a clear head, it is easier to go about data recovery. Otherwise, you might just end up creating more problems for yourself. Some of the most common methods are listed and explained below. 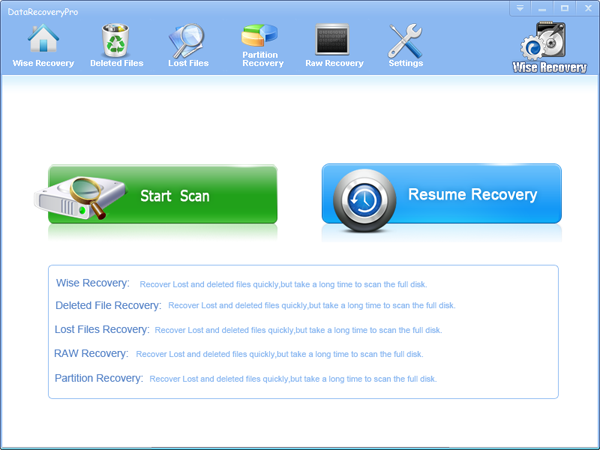 Data recovery program - Once this program is launched on to the device, the lost data is scanned and recovered. This includes contacts from phone book, text and other messages, photos, videos, notes, call log history, etc. iTunes Backup - You can also extract and recover photos, videos, contact, note, and so much more from the iTunes backup file on your device. This is a faster and much easier method, and the program allows you to choose which backup you want to scan and restore. Make sure you choose the latest one. iCloud Backup - Cloud computing has made our lives much easier, and data recovery has also improved, as a result. If you have backed up your data, and synced it using iCloud, your data recovery process is a piece of cake. All you have to do is sign in with your Apple ID, extract and recover the required files, and relax. Third Party programs and applications - Apart from Apple's own recovery solutions, there are several other third party hosts that offer a wide platter of solutions to recover the data and information lost from your iPhone, just like Wiserecovery. Perform a Full Scan. Connect your iPhone to your computer. Select the drive which is your iPhone. Click Scan. The software will quickly scan the phone to find all your target files. Preview and Recover deleted date. Find the files you want to restore in the scan result. Select them and click Recover. Set a destination folder to save the recovered files. You can find the recovered files in the destination folder. Attention: The destination folder can't be in the same drive as the drive you scanned.